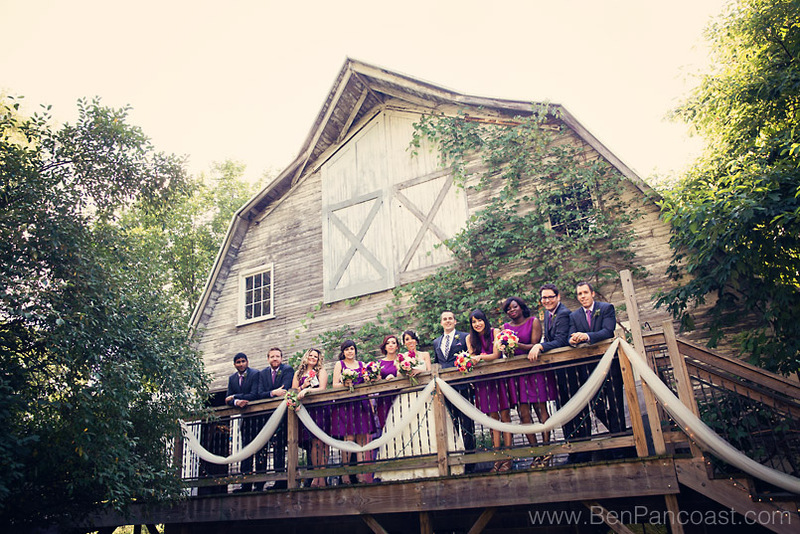 Another wonderful barn wedding at the Blue Dress Barn in Southwest Michigan. 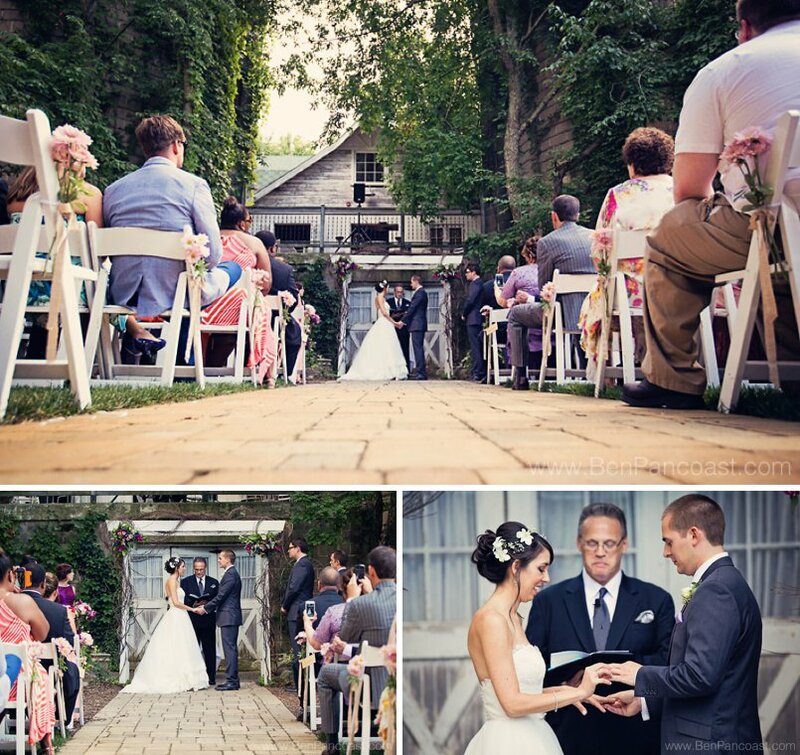 Trish and Adam had the perfect summer day for a wedding at the Blue Dress Barn, the weather co-operated, and every detail was picture perfect thanks to Element Event Design. 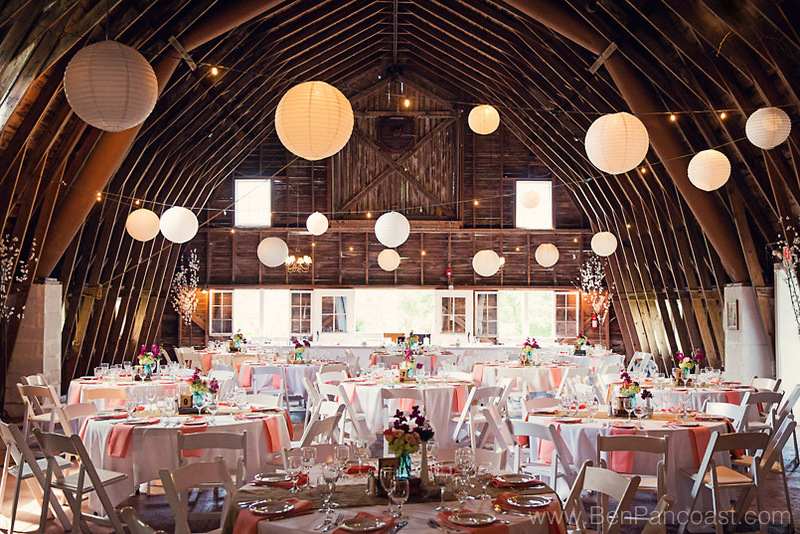 We love shooting here because no two barn weddings are ever the same, whether it’s the layout or the decorations, or the way the grounds have changed over time this is truly a great place to get married if you’re looking for something rustic and unique!